Do you love The Bachelorette? Would like to attend an event to benefit a great cause and potentially be seen on an episode of the show? 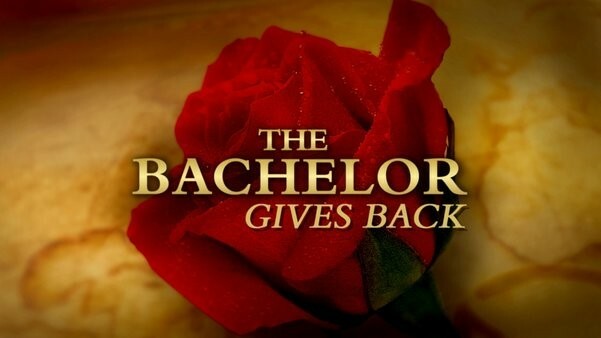 This is the ultimate Bachelorette opportunity you won’t want to miss. Grab your girlfriends and dancing shoes in the name of charity for the ULTIMATE LADIES EXPERIENCE with Bachelor Gives Back. And yes ladies, Chris Harrison will be there too! to find out how to get on the guest list!